If you’ve ever seen a David Blaine video, you know the illusionist and magician gets up to some pretty freaky stuff. Remember that time he put a skewer through his hand? Or that time he caught a bullet with his mouth? David is really out here doing the most. For his latest trick, the magician gathered Drake, Steph Curry, and Dave Chappelle to watch him regurgitate frogs. Yes, David Blaine puked up frogs. 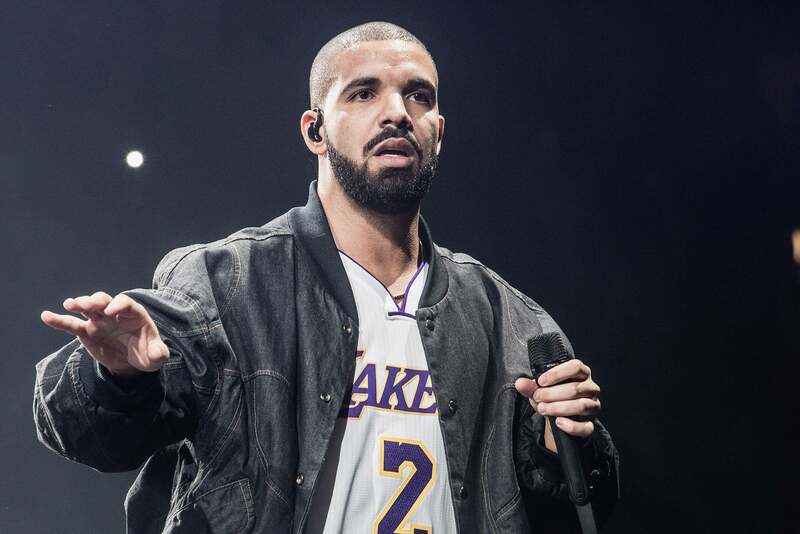 After making a reference to the 10 plagues of Egypt, which causes Drake to look to the ceiling for a torrent of frogs – that’s not where they’ll come from, Drizzy! – Blaine begins to vomit frogs, sending everyone in the room into chaos. One of the frogs tries to make an escape – we don’t blame him, he’s just been puked up and he’s ready for freedom – and no one seems to want anything to do with the freaky little amphibians. How Blaine pulled this off is anyone’s guess, but dude needs to stop playing. We are not here for you dark magic, David.